Linking people with waste they need to get rid of, with people who could use the materials. 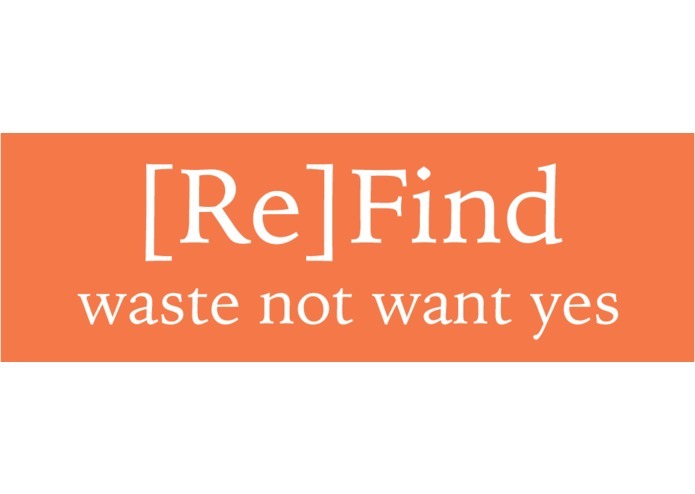 An app/platform that lists waste resources available and connects waste producers with waste reusers. Spilling coffee on our lean startup layout. The awesome feedback we've received. How much time it takes to code. How excited people are about waste.